DESCRIPTION Fully renovated walkout bungalow w/outstanding Panoramic views! This sprawling executive home is poised & positioned pristinely high on top of the ridge w/complete privacy & breathtaking viewpoints. Complete with over 3,700 sqft of dev. space, this custom designed floorplan is very well thought out. Entering the spacious main floor you experience a grand entryway with an incredible sense of arrival, beautiful dining rm, den, mudrm, large master & ensuite. The gourmet kitchen has been perfectly designed w/an abundance of cabinet space all kinds of built-ins. Top of the line appliances including a SUB ZERO paneled fridge, WOLF dual fuel range, wine fridge and Silestone countertops. A large nook flows into the great room - perfect family area. The lower level has a massive rec space with loads of natural light, 3 large bdrms. (2 with jack/jill bath) & another 4pc bath. Fab. 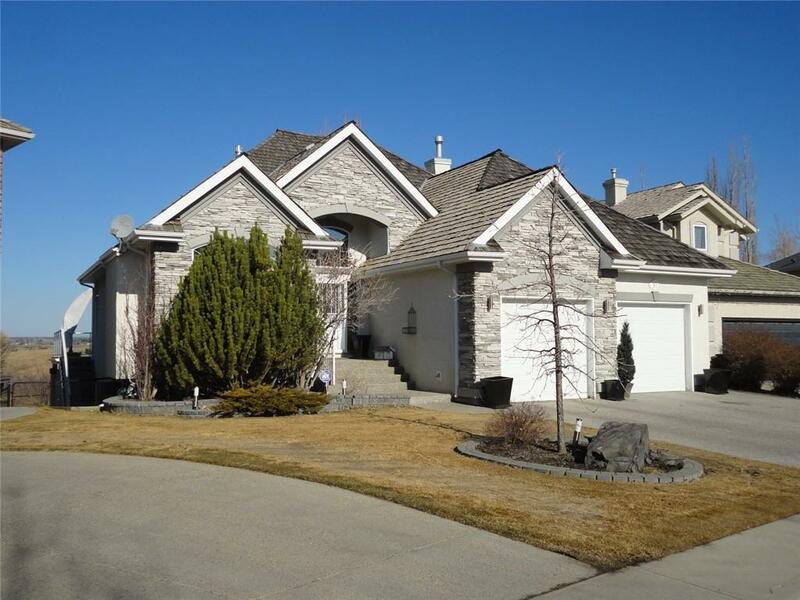 w/out to a perfectly manicured garden, putting green & backing onto the ridge. Too many features to list and Lake privileges as well! 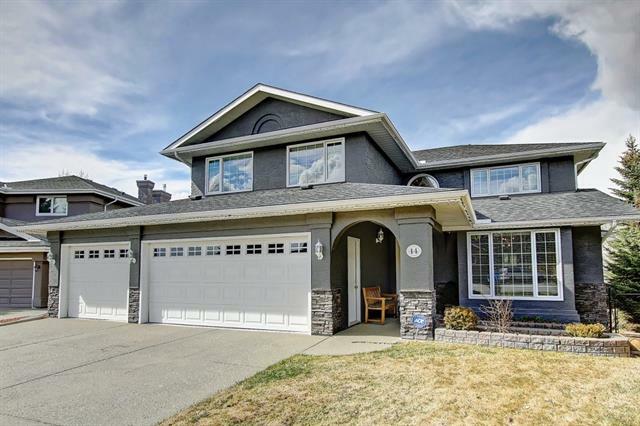 Home for sale at 30 Mt Gibraltar Ht Se Calgary, Alberts T2Z 3R2. 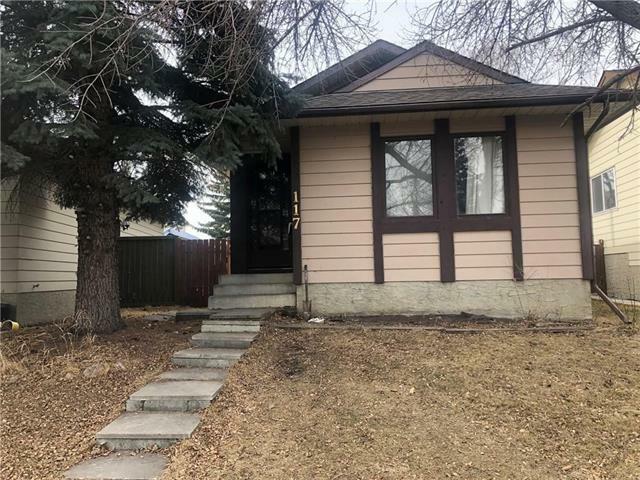 Description: The home at 30 Mt Gibraltar Ht Se Calgary, Alberta T2Z 3R2 with the MLS® Number C4217556 is currently listed at $1,049,000.